The most important aspect of a chair to be designed for church use is that it should be perceived as ‘fitting’ by those using it. Thus it should look in some sense familiar in the setting of a church interior and also solid and inviting to sit in. 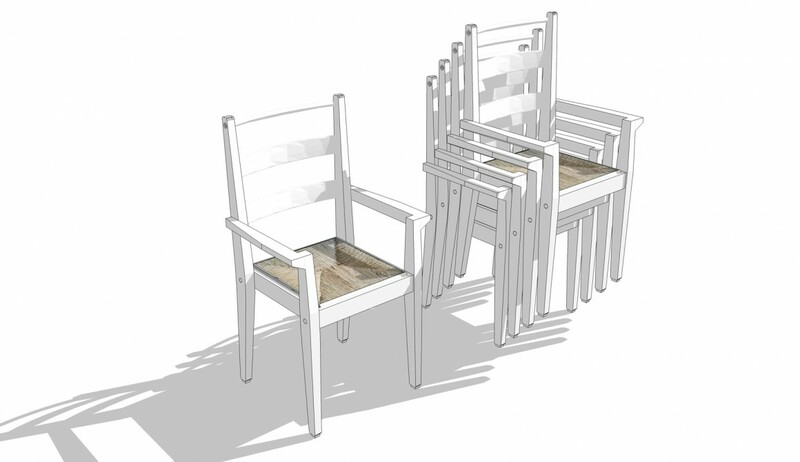 This aspiration has driven the concept of the chair while the more specific practical requirements of stacking, linking and low maintenance have informed the detailed design. 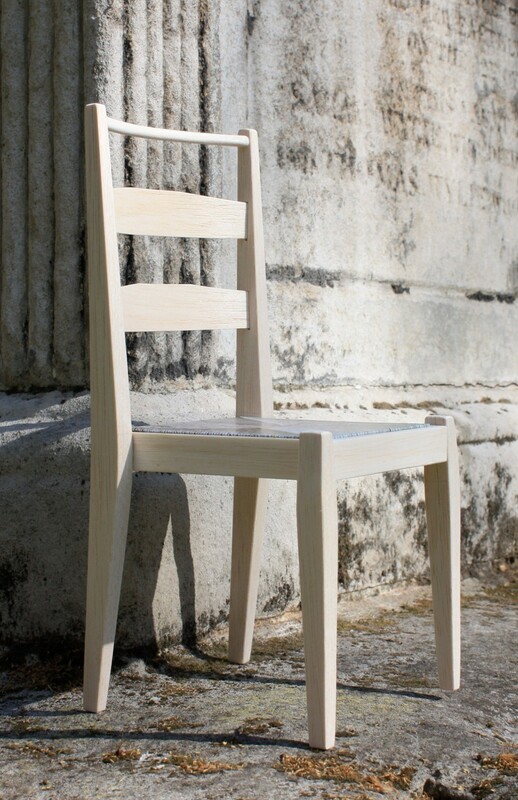 This understanding led directly to the most obvious characteristics of the chair – that it looks simple and almost archetypically chair-like with four wooden legs, an ample slatted back and a comfortable though robust raffia seat. 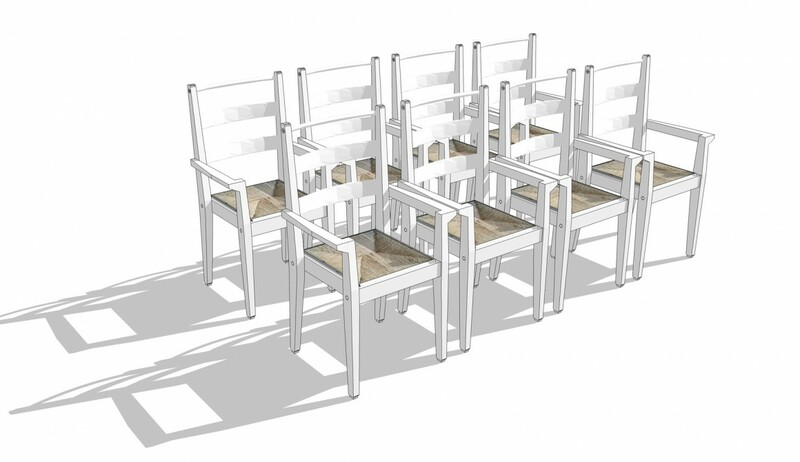 The detailed design, though, is quite innovative in response to the specific requirements for a church chair in the twenty-first century. 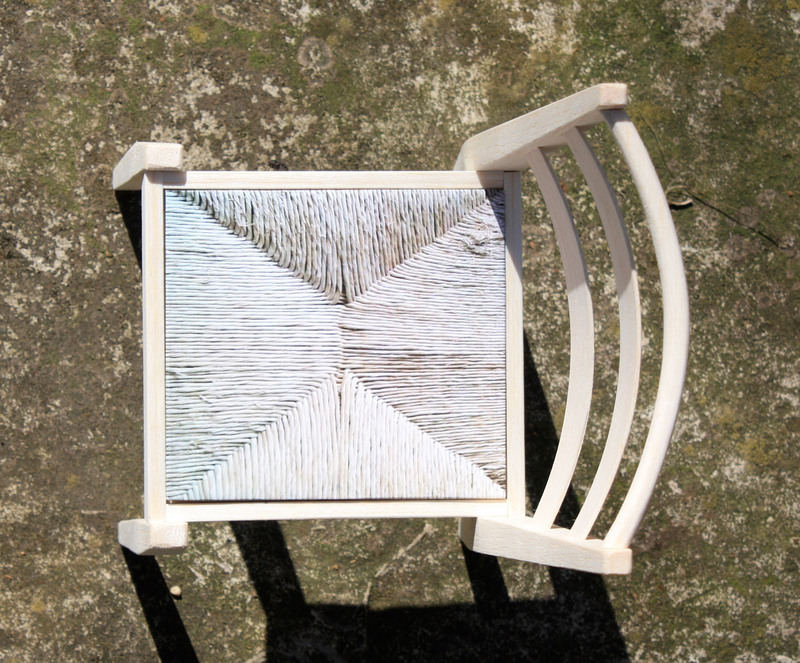 The resulting chair seems both familiar and contemporary.